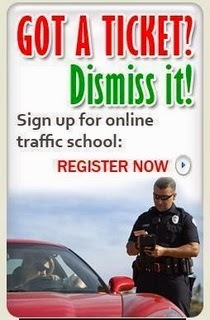 Traffic School Q&As: Depressants affect the __________ of the body. Depressants affect the __________ of the body. Question: Depressants affect the __________ of the body.